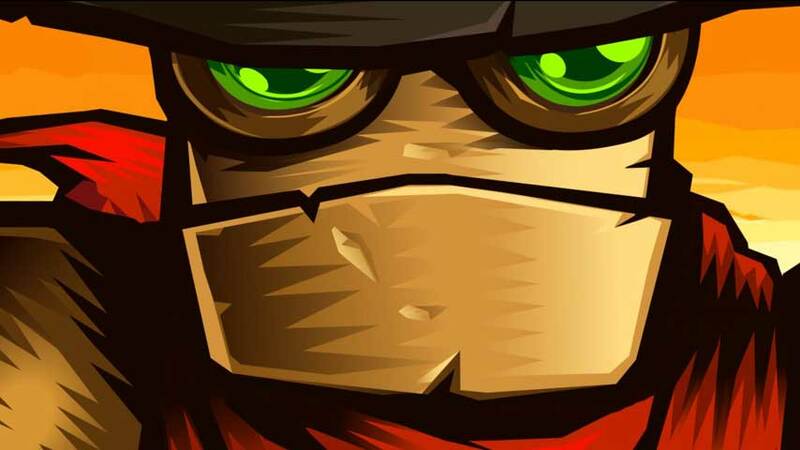 SteamWorld Dig takes the Metroidvania formula and wraps it up in a unique steampunk wild west feel – and you can have it for a measly five bucks. Thanks to a half price sale, SteamWorld Dig is just $5 on Steam through Sunday May 4. If you enjoy the platformer’s head-bopping tunes, you can grab a nine track soundtrack for $1. The Steam version supports Linux, Mac and PC. SteamWorld Dig is also available on 3DS, PS4 and Vita.